Money Market Tips: STOCK MARKET--Which are fundamentally good 2-3 stocks for long-term investments? STOCK MARKET--Which are fundamentally good 2-3 stocks for long-term investments? First of all, congratulations for a very wise decision to invest for long term. Not many have such faith and commitment,. India is definitely a strong growth story for the next 20–30 years at least. With majority of the young population, open and global economy, political stability, India has huge huge growth potential, definitely a great place to park your investment for long term. Assuming the time horizon of your investment to be 3–5 years, these are the stocks that are have strong fundamentals and growth potential. How many times have I mentioned this stock!!! 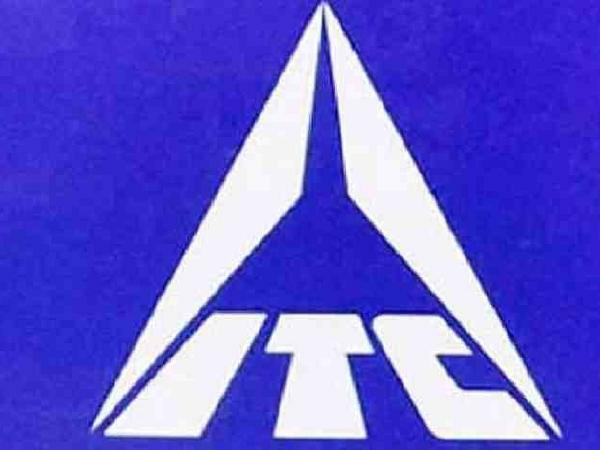 ITC is one of the largest FMCG companies in India, which has recently surpassed HUL in terms of market capitalization. Despite great fundamentals and good financial performance, ITC has not participated at all in the recent rally. In the past 5 years, ITC has under performed benchmark index. While Sensex has given a return of 89% in the last 5 years, ITC on the other hand has given mere 23% returns during the same period. The major reason behind its under performance is that majority of its revenue comes from cigarettes business, which is burdened by heavy taxes. Despite this, ITC has consistently given better results than most of its peers such as HUL. I have written a detailed post about how ITC is better Than HUL, I urge you to read it, its really interesting and will change your point of view. What makes me bullish about the stock for long term is the vision and efforts of the management to make ITC a leading player in the FMCG segment. Looking at the past track record and future plans of the company, I believe ITC will prove to be a great stock for long term. ITC has already entered frozen foods segment selling frozen prawns and potatoes, onions etc, Company is targeting revenue of Rs. 100,000 crores by 2030 from its FMCG division alone, which currently stands at around 10.,000 crores.